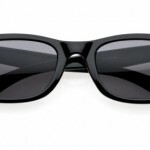 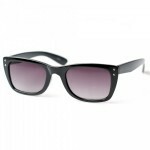 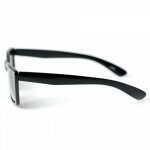 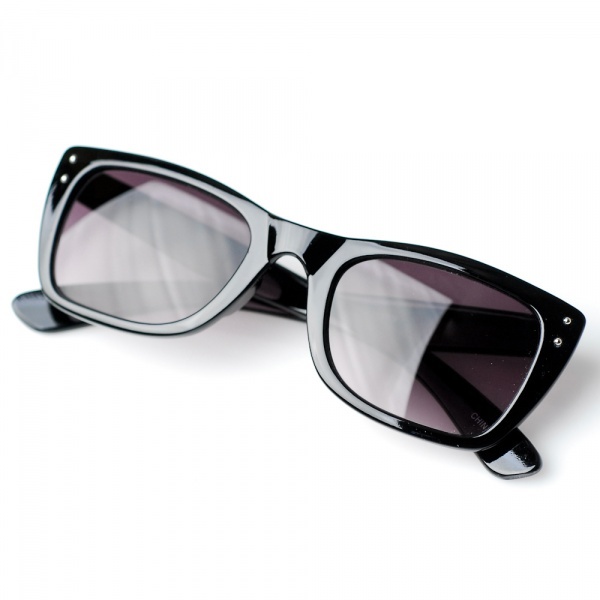 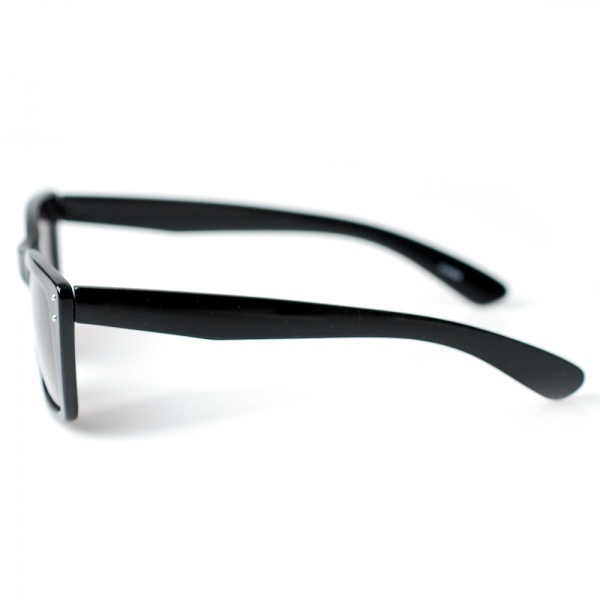 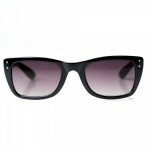 80s Collection makes their own bid to update a classic with the Sector, a pair of modern Wayfarer sunglasses. Simple with very slight angles, and easy curves, the Sector just tones the classic Wayfarer design down for the modern man. 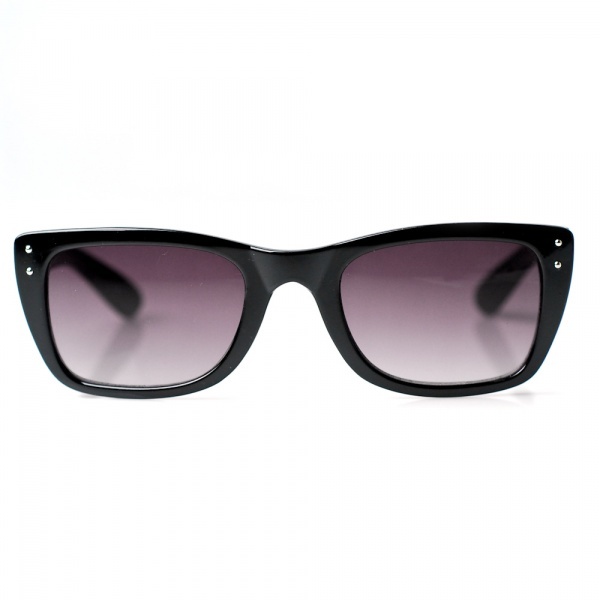 A wonderful design, available online now.